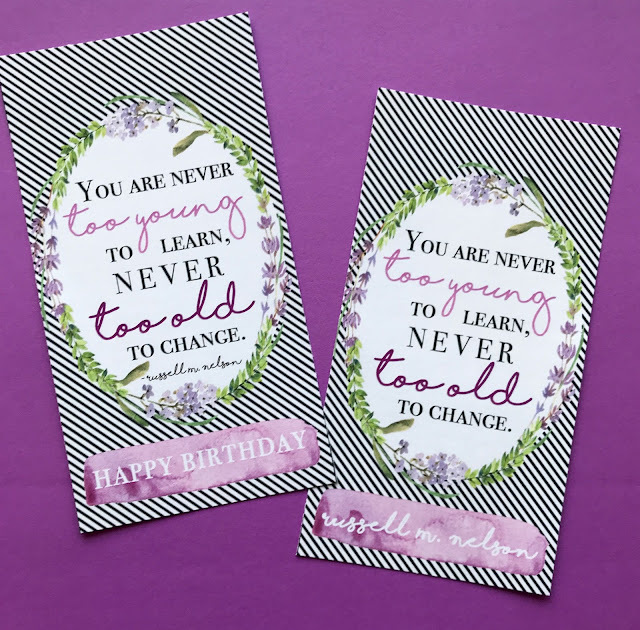 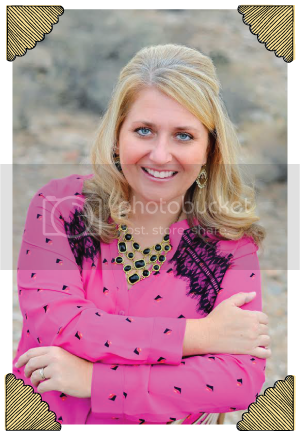 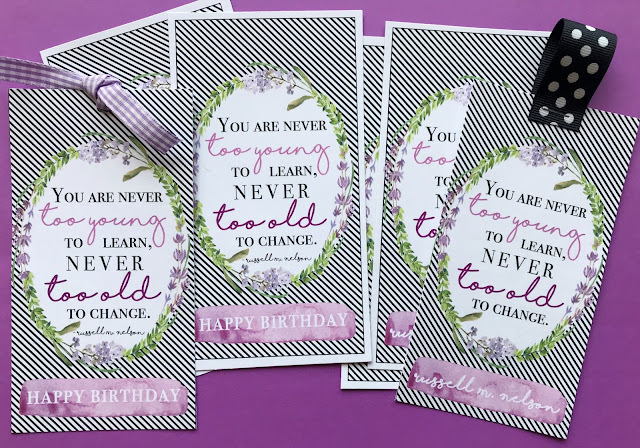 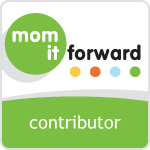 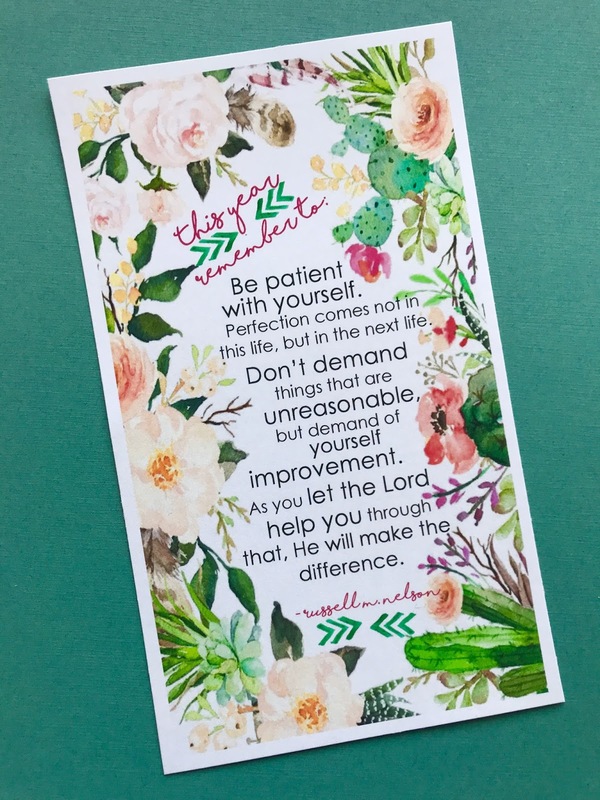 Marci Coombs: Russel M. Nelson Printables. 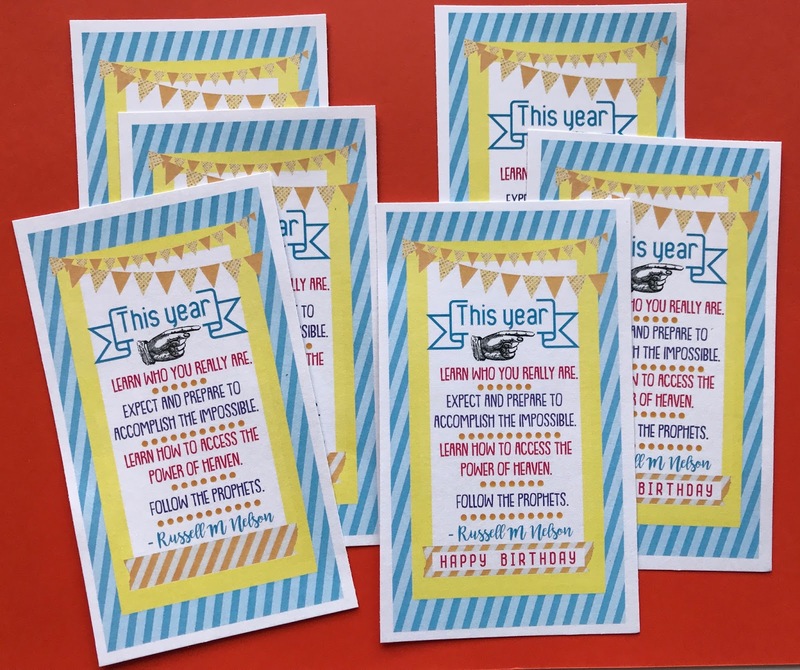 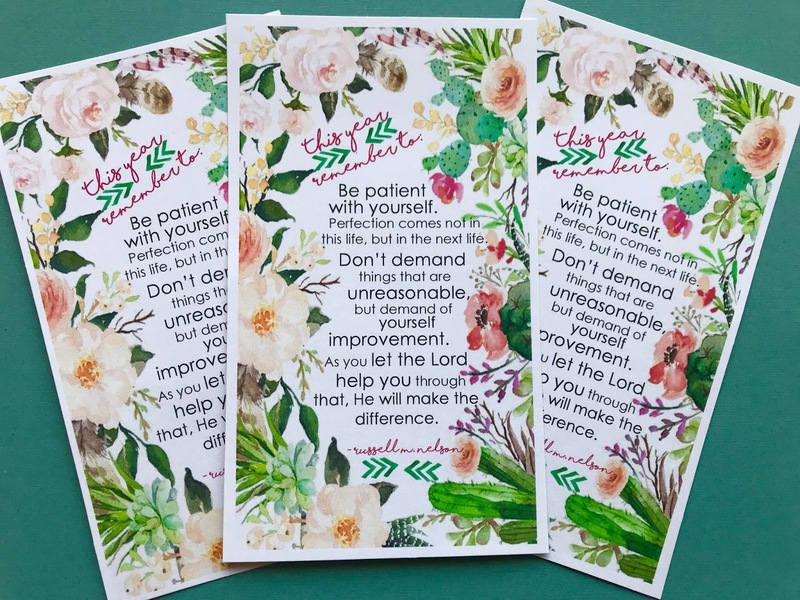 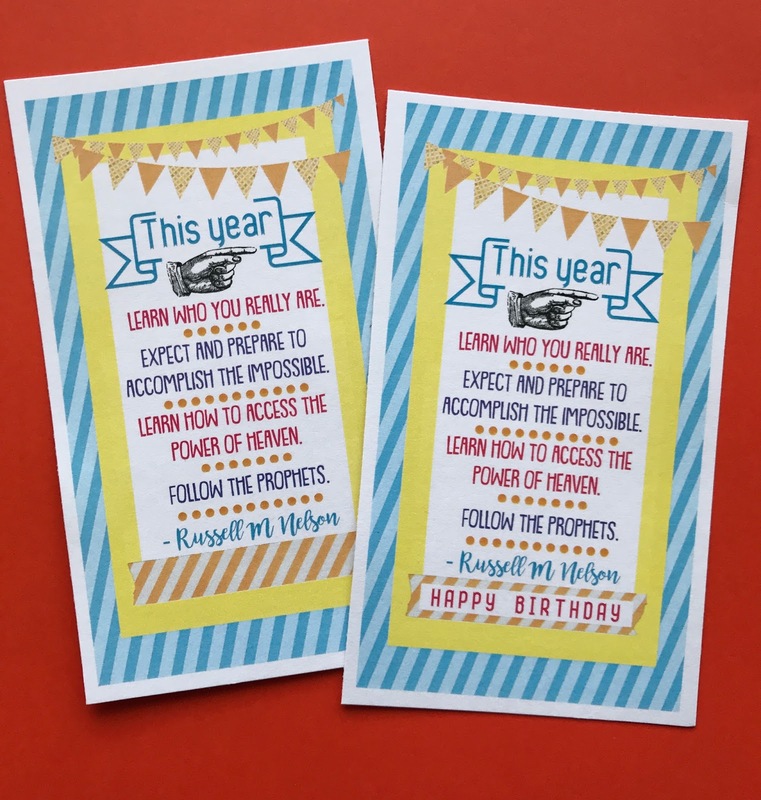 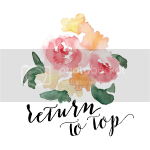 As promised - - I've created some NEW printables that can be used for Relief Society, Young Womens, Sunday School, Birthdays....or ANY occasion!! I'm super excited to share them with you. They each include a quote from President Nelson that I just LOVE! 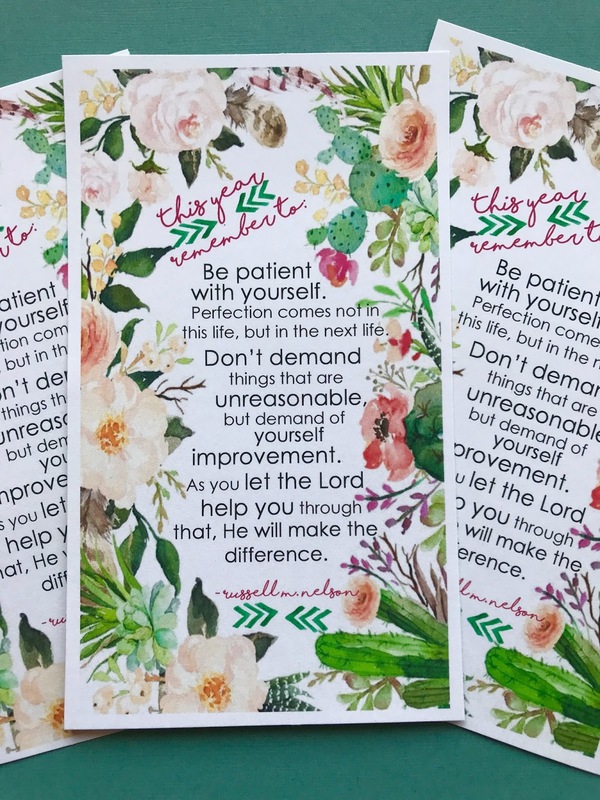 Any of these printables can also be made into a bookmark! Just punch a hole, attach some ribbon and wa-lah! 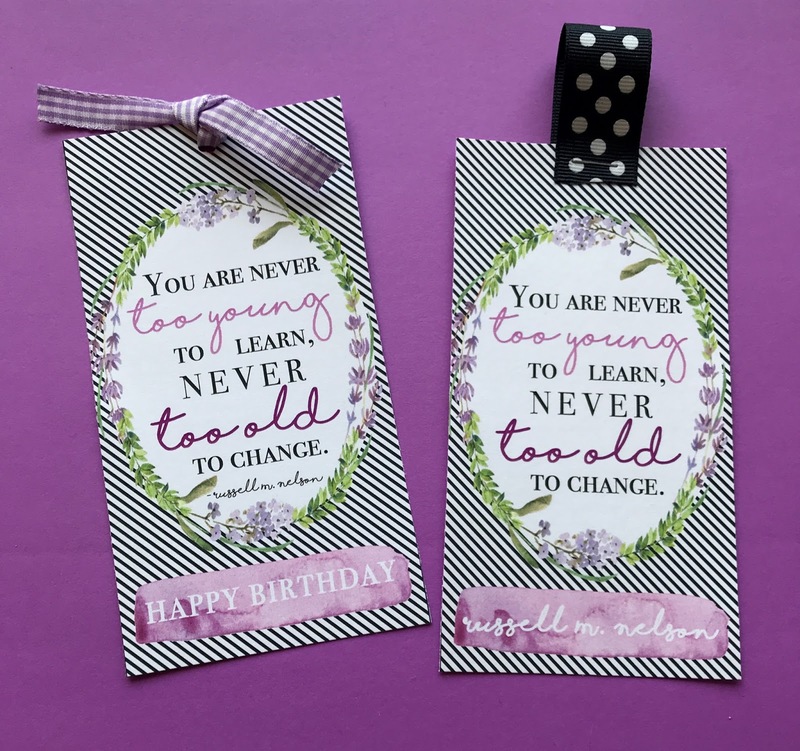 You could even laminate them too, if you wanted to be extra fancy 😝. Also - - last night for FHE we 'got to know' President Nelson better. 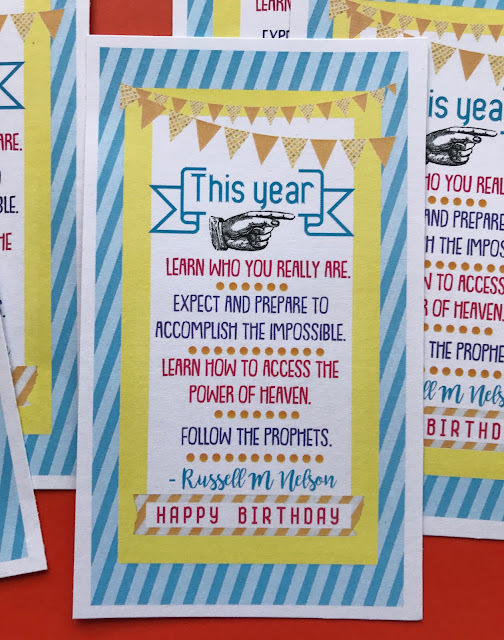 London prepared the lesson and included THESE 11 FUN FACTS about him that we all loved hearing about.